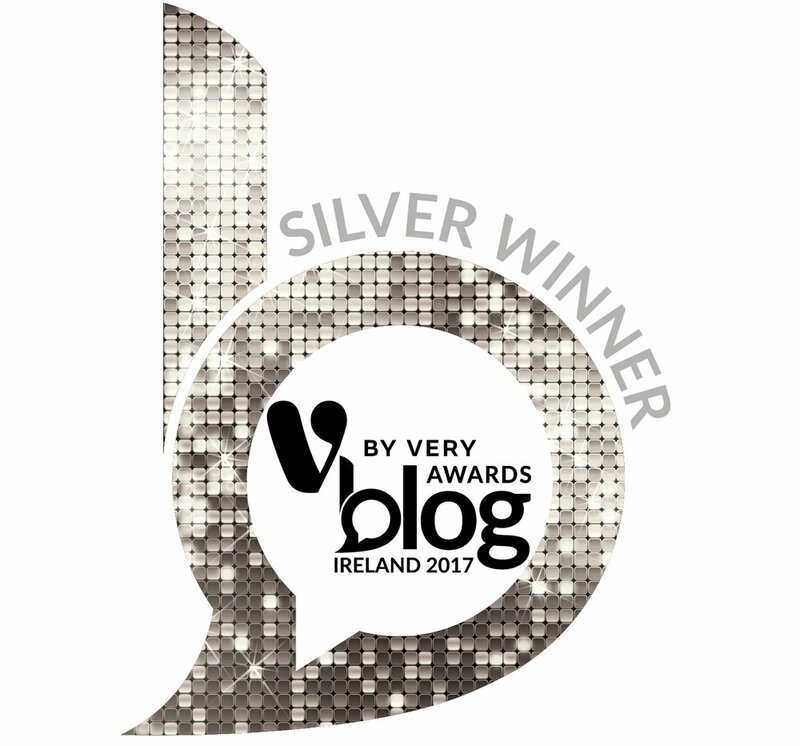 Aug 23 Irish Blog Awards! Hi everyone, just a quick thank you to my readers . 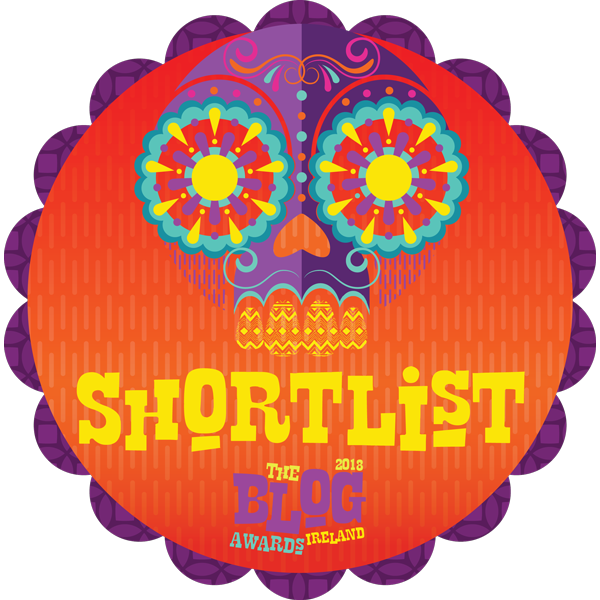 Violinkit has just been nominated in two categories for this years Irish Blog awards. The categories are Best Blog section and Best Blog Post section. 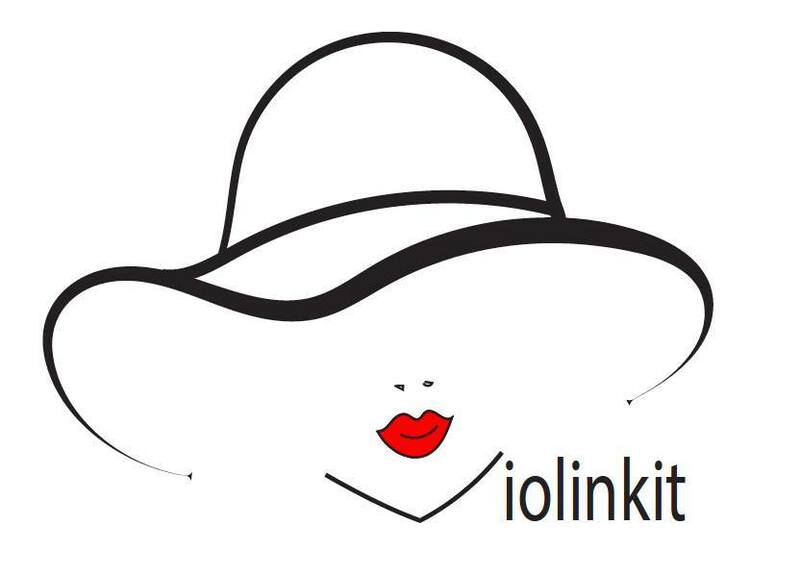 I now realise that Violinkit does have a real following ... Violinkit has a voice and its getting stronger as time goes by so a big thank you to all my loyal followers for this.